With the advent of powerful open source software like OpenFOAM*, reduced cost of computational resources and improving knowledge regarding simulation methods, the incentive to run simulations in-house is getting ever stronger. Still, the biggest hurdle in using software packages like OpenFOAM is the intense learning curve and the lack of user oriented support. To ease the challenge of starting using OpenFOAM we offer dedicated support packages for our typical fields of application (e.g. 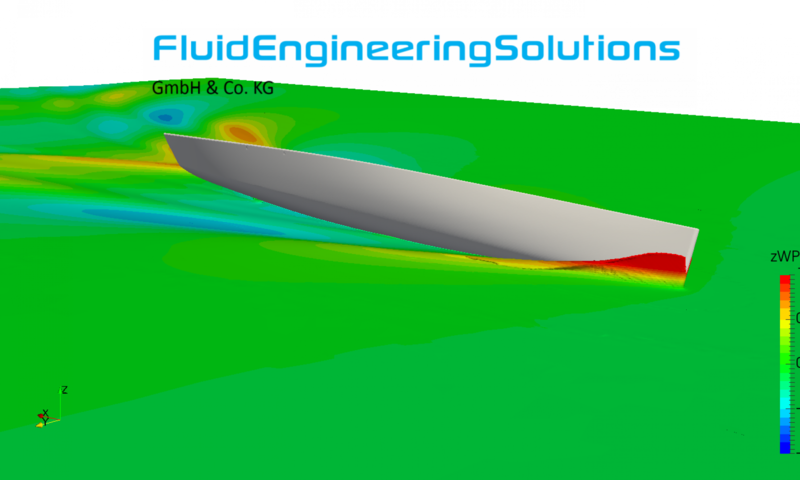 marine, external flows, …) as well as custom code development for any task OpenFOAM is suitable for. In case You are interested, please do not hesitate to contact us with your specific task.